Greater Maryland Tool & Manufacturing Corp. (GMT) has been supplying precision-machined parts, special tools and assemblies to the United States Navy Nuclear Propulsion Program for over 40 years. Other customers include defense contractors, utility companies and other defense agencies. Ongoing improvement strategies, modernization and innovation have increased our capabilities to better serve our customers. NDT & mechanical testing in house and through certified laboratories. Chrome & nickel plating and zinc & phosphate coating through approved sub-vendors. 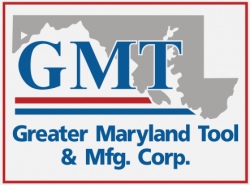 Greater Maryland Tool & Mfg. Corp. is certified by the U.S. Small Business Administration as a HUBZone Small Business. Certified to MIL-I-45208A Quality System and MIL-Std-45662A Calibration System. Traceability of Level 1 materials & parts per STR-505. Certifications, traceability of materials & testing procedures available if required. GMT works with a wide range of materials. Founded in 1966, Greater Maryland Tool & Mfg. Corp has been supplying precision machined parts and components to the United States Navy Nuclear Propulsion Program since the 1970’s. The company has also established business with other clients such as utility companies, defense contractors, and other government agencies. In order to deal with continuous demands, Greater Maryland Tool constantly improves the level of its services. Greater Maryland Tool utilizes different processes and strategies including mil-spec welding, special cleaning requirements, mil-spec packaging, mechanical testing, chrome & nickel plating, and zinc & phosphate coating. All of these processes are frequently updated to meet industry standards. The Greater Maryland Tool Team is professionally trained in running all of these processes and strategies. 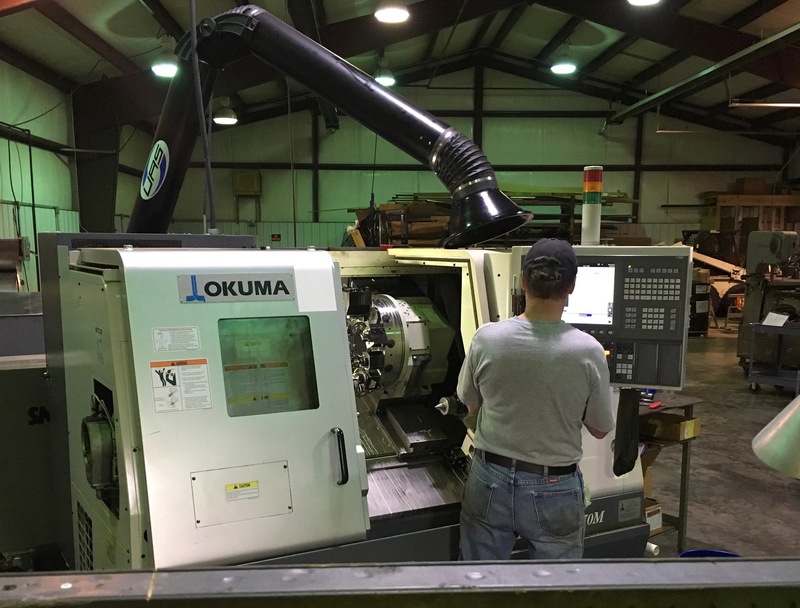 Greater Maryland Tool has various capabilities which include CNC turning and milling, manual turning & milling, welding, sheet metal fabrication, testing & inspection, and certification. GMT can produce a wide variety of parts including fittings, flanges, valve parts, and special tools & assemblies.